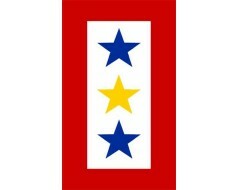 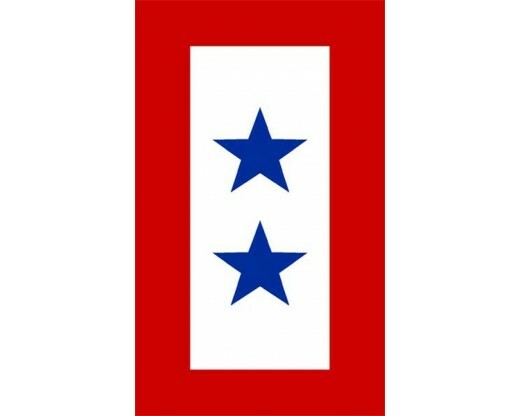 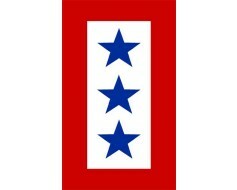 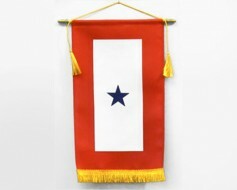 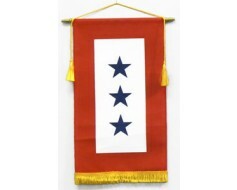 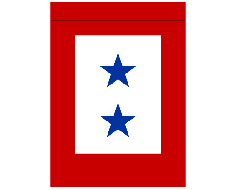 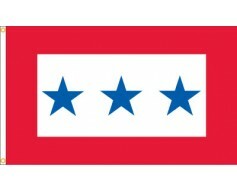 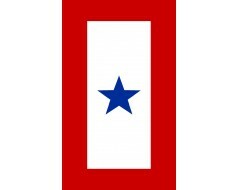 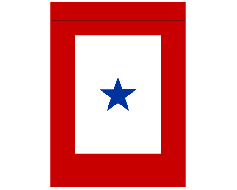 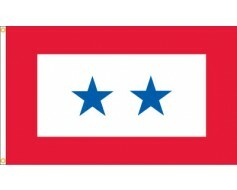 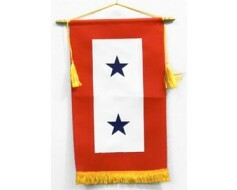 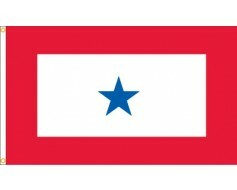 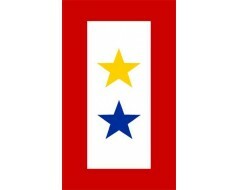 Red border with two blue stars to symbolize two family members serving overseas at war. 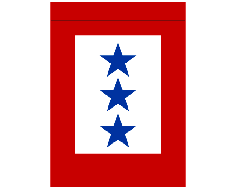 Quality outdoor decal for use on glass or any smooth surface. 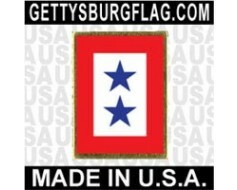 Great of vehicles and windows.